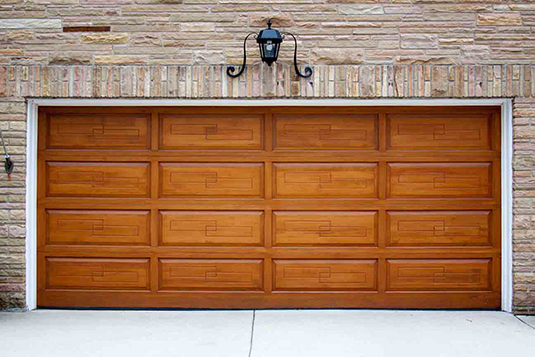 At Roseville California Garage Door Repair we strive to bring the highest quality garage door products, services, and professional repairs. We work with the best garage door and garage door opener makers to provide top notch installations, repairs, and service. We make customer care our #1 priority, and make absolutely certain that all our work is the best it can be. We also offer 24/7 emergency service & same day service for all those needing fast and easy repairs. We’re always here and ready to take your call.